You know me as a reliable, client-focused high-performance partner who offers a great value for money. Despite the costs of training activities for my staff I have always been able to keep my prices stable. In view of rising costs I ask for your understanding that I need to adjust prices for the first time in order to keep on offering you the appreciated quality and guarantee of satisfaction. Therefore a new price list will apply from the 1st March 2018. I guarantee price stability until 31st December 2021. I´m looking forward to carry on making you happy and satisfied with the quality you appreciate. All prices include VTA as well as hair care and styling products. 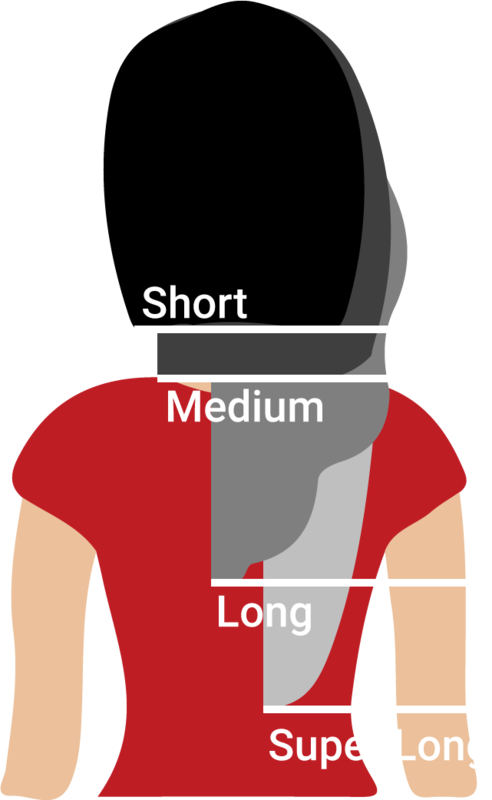 Prices can be set individually by our hairdressers depending on hair length and hair quantity. Subject to modification!